Is Foursquare the new Facebook? Check it out! Ain't these just adorable? 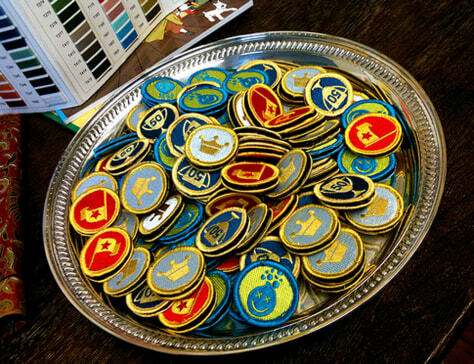 Now, when you earn merit badges on Foursquare, you can buy the corporeal versions at www.nerdmeritbadges.com!